« Schumacher Management signs Gena Shaw & Julia Lehman! 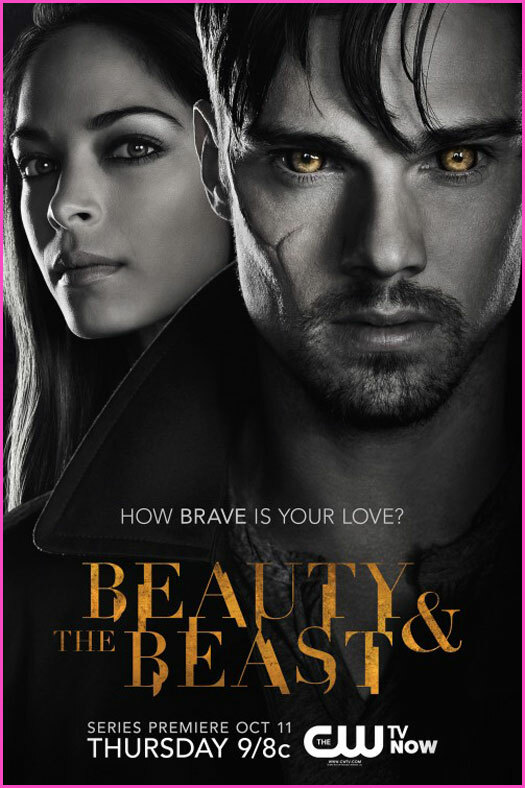 Jenn Proske books BEAUTY & THE BEAST on CW! Jenn Proske booked a guest star role on BEAUTY & THE BEAST for the CW. Her episode is scheduled to air October 25, 2012.